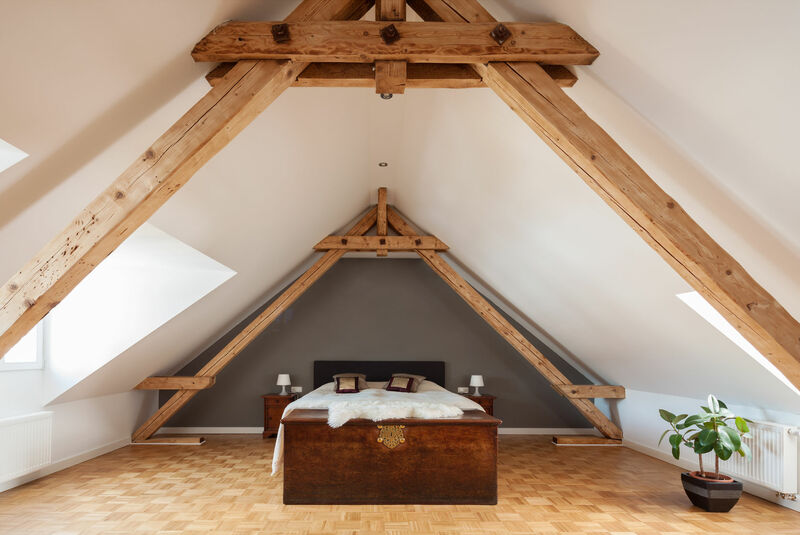 Because we are loft specialists, we can create a perfect loft conversion that will be within your ideal budget. 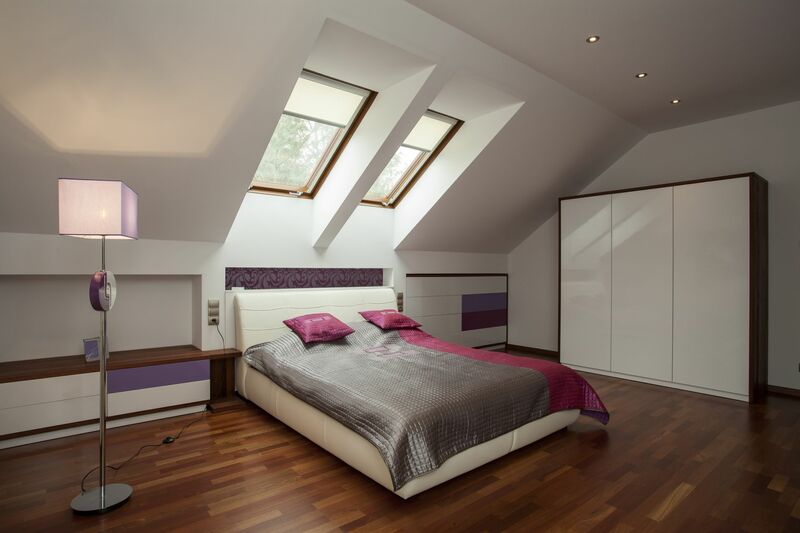 Whether you are thinking about having just a part of your loft converted right through to having the very best in loft conversions, we can accommodate your every need ensuring that your loft conversion is finished in the time frame given. 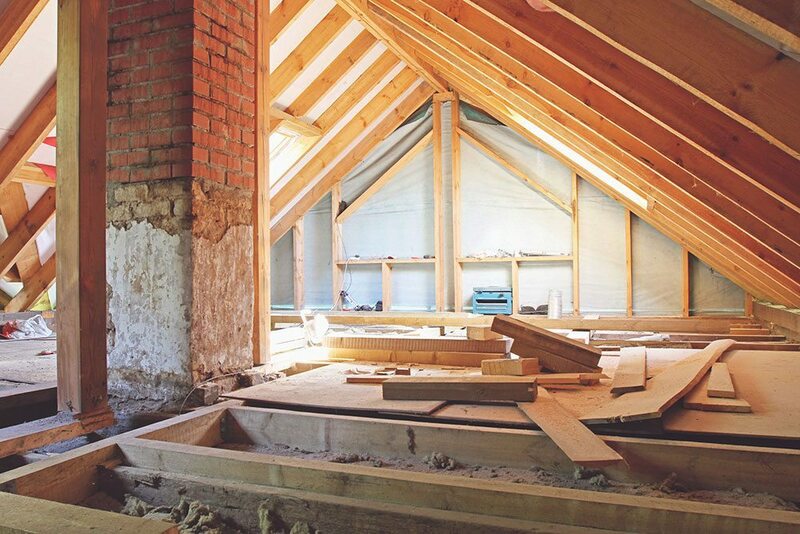 By having a loft conversion, you are not using up valuable space around your home. If you were considering having an extension, then you will have to lose some of your front or back garden. Something not many people will want to do. It will be a lot cheaper than having an extension but will still give you the extra room needed for you and your expanding family. We work to the strict guidelines where health and safety is concerned. Even when we are not working, we will ensure you and your family are safe to still live in your home. Everything will be clean and tidy before we leave every night. A Loft Conversion can be a great selling point if you are thinking about moving because you need a smaller home. Another family can benefit from the extra room you have created. A loft conversion can really benefit you in many ways. 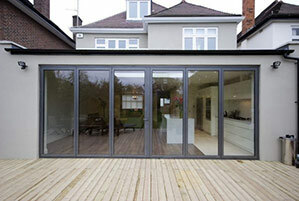 We can offer a free quotation to anyone that has already had architectural plans made up. This would include supplying and installing materials of your choice. If you have decided to have a loft conversion, you will then have to decide what type you would like. 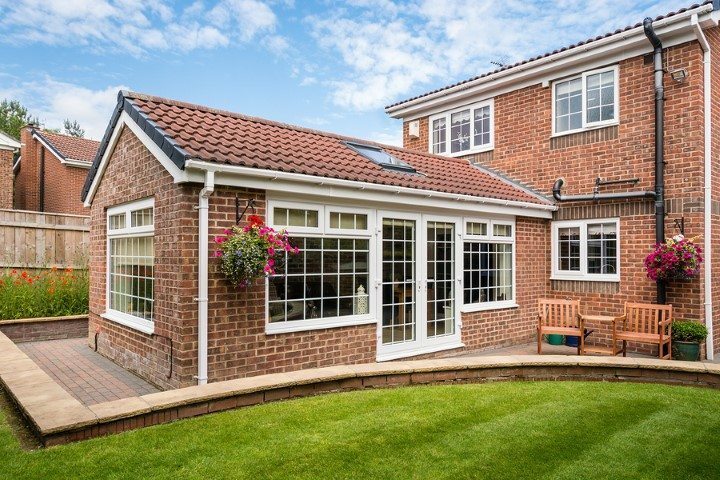 Depending on the size and shape of your home, you can choose from a Velux conversion, hip to gable or maybe you would like a rear or side dormer. We can give you all the information you need about each and every loft conversion and what would work for you. So what are you waiting for? Contact Essex Loft Conversions today and let us design and build you the perfect loft conversion. If you are interested in having a loft conversion, then one of our experienced team will arrange to come and see you at your property. 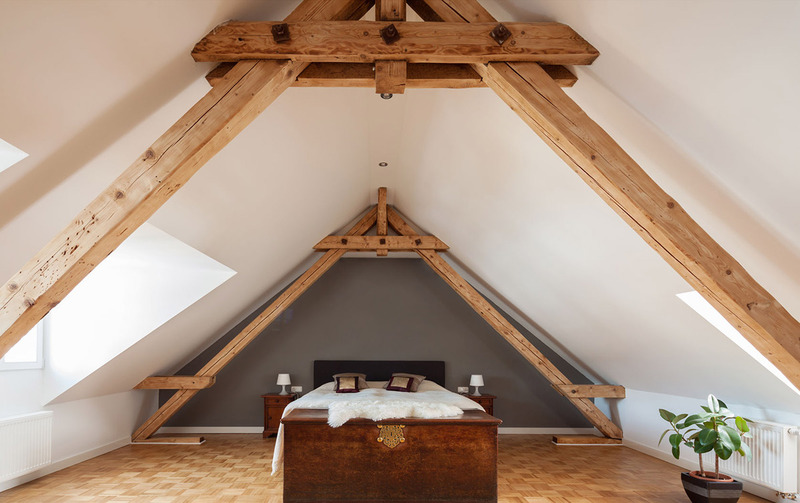 The design itself can be down to you or we can give you our expert advise on how to utilise your loft to its full potential. Our experienced installation supervisor will ensure that the construction side of the project is carried out to the highest of standards. We’re. 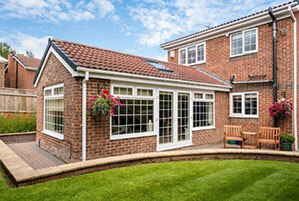 a professional team with over 25+ years experience of renovating, house extensions and loft conversions. located in the city of London. We pride ourselves on developing unique and professional solutions with a wide variety designs. Take a look around and don’t be shy. 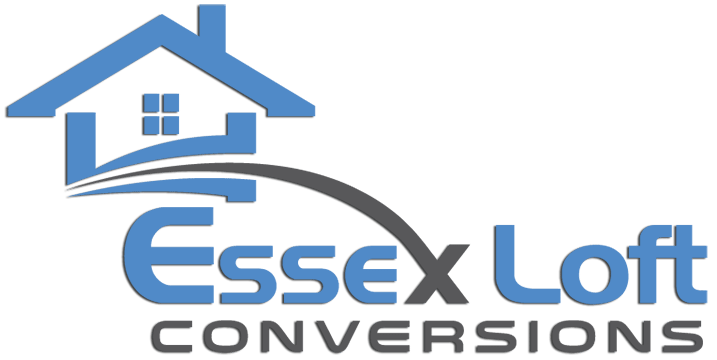 If you own a property and are thinking of modernising it by having an extension built then Essex Loft Conversions can help. 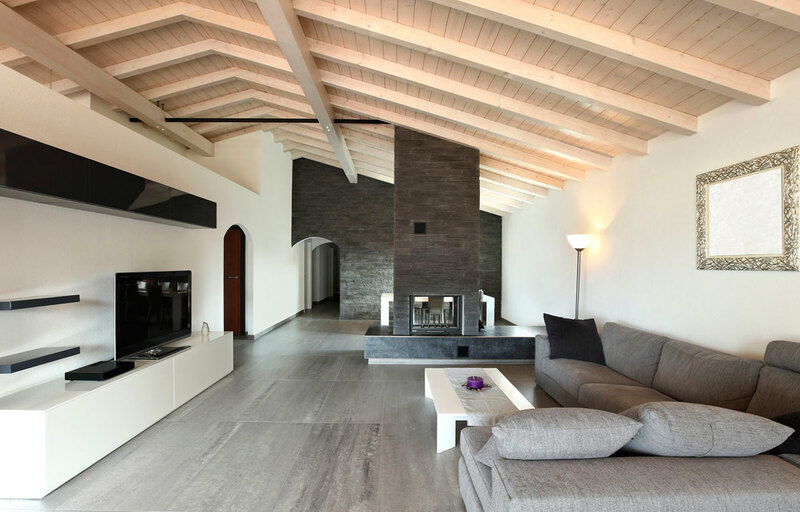 If you have ample of room to the front, side or rear of your property then you can extend it by adding a new bedroom, bathroom, kitchen or dining room. If you are thinking about renovating your home, then Essex Loft Conversions can offer you their expert advice and technical know-how when it comes planning this project. We can come up with innovative solutions and give you the opportunity to redesign your home to your exact requirements.